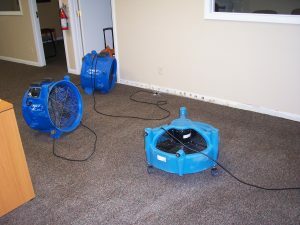 Water damage restoration is what we excel in at New York Water Damage Services. We offer a wide array of services such as mold removal, water and fire damage repair. Nationwide Cleaning Services provides safe, efficient, and high quality services to our customers in the entire Melbourne and Surroundings. We understand that your home is the most important investment in your life, if your house is flooded or water damage accrued in your home let our damage restoration specialist trusted staff restore your property to its original condition. We will prepare free professional damage assessment and We offer our customers safe and innovative solutions.Our certified technicians are on call 24 hours a day seven days a week and will arrive equipped with fully loaded emergency units so that we can begin the restoration process immediately. We work with homeowners, management companies business and insurers. We will deal with your insurance adjuster and bill your insurance directly, taking needed stress off you.